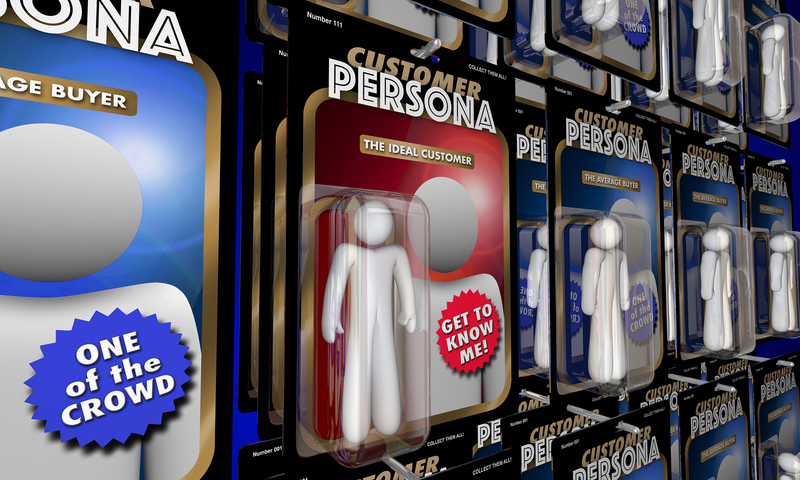 In marketing speak a persona is a particular set of customers that are grouped together in order to better sell to them. Home sellers would be wise to understand what type of persona would be interested in buying their home. For instance if one is selling a luxury home marketing to those who are luxury home buyers makes the most sense and represents the most effective use of marketing dollars versus marketing to everyone and anyone that wants to buy a home. With luxury homes costing what they do it does not make sense to market to those who are looking for an entry level starter home. Home sellers need to focus on the right persona in marketing their home and as a result there is greater chance the right buyer will come along ready to make an offer. Given an unlimited amount of money for marketing purposes home sellers and/or real estate agents can advertise a home for sale all over the world without regard to who is seeing the message. The reality is there is a limit to the amount that can be spent on marketing and as a result those marketing dollars need to be effectively spent to target the right buyer who would be interested in buying the home. Therefore it makes sense to figure out who the ideal homebuyer is and where do they go to find information on homes they potentially want to buy. A majority of buyers (more than 80%) begin their home shopping online. What that means is in some form or another they are actively looking for homes via their laptop/desktop computer, tablet or mobile phone. The traditional locations to find homes are local real estate websites like this one(LINK to my site) where you are reading this article (for Greater Cincinnati and Northern Kentucky real estate listings), large national real estate websites like Realtor.com, United Real Estate and more. Some homebuyers are more passive in the home search and may be browsing homes that come across their screens when doing something else. The passive homebuyers may be interested in buying a home for the right price and right location but may not always be 100% ready to buy as the active buyers are. Even within the active buyer pool the way a home is presented online has a tendency to appeal to certain types of buyers. A home priced at a discount and in pictures shows signs that it is outdated or in need of repairs will attract the buyer or investor who is interested in buying a project home and getting a good deal. On the other hand a home that has been properly prepared and the photographs show it will attract buyers who are looking for a move in ready home. The online marketing only tells part of the story as the in person tour by homebuyers will let them know if the pictures are real or everything in the home is not as it seems. 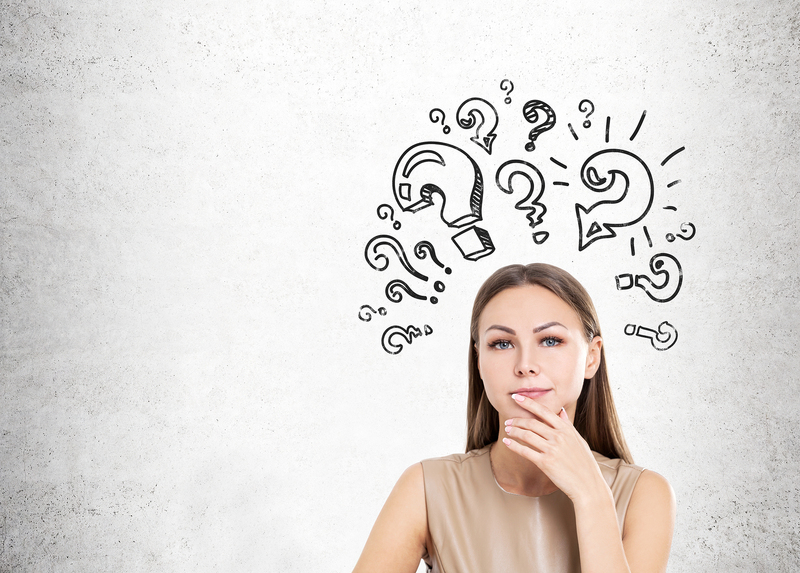 Home sellers need to put themselves in the buyer’s shoes and think what would they want in a home that is up for sale? Home sellers also need to be aware of personal opinions that may sway them in the wrong direction. Some homeowners may love the challenge of a project home and be very enthusiastic about a home that needs some good old fashion elbow grease to make it shine. Not everyone thinks that way and if a home seller wants to get top dollar for their home they have to think of how the average buyer will perceive their home. Best bet is to not only try and envision how buyers would react to your home but to ask friends, families, neighbors and your Realtor their opinion on the home and how buyers may react. When homes for sale are not the move in ready type or are not affordable by a majority of the buyers the marketing focus will need to be expanded in order to get the home information to the right type of buyer. For example a home that is in need of extensive repair that is beyond the skill of a buyer looking for a project home more than likely needs to focus on buyers who are investors/rehabbers who have the skills or connections to make that home livable again. The investor/rehabber buyer is not always on the lookout for another home for their portfolio but if one were to catch their attention and was the right price then they may be willing to buy. In order to attract the right buyer the marketing needs to be focused and directed to where those buyers are hanging out. By targeting the right buyers in the places where they are likely to see the message increase the chance of selling a harder to sell homes. The thing is if the marketing is not targeting these buyers then these types of homes for sale will stay on the market longer until the right buyer does happen to stumble on by. One of the easiest ways to figure out the right buyer persona for a home is to work with an expert Realtor who specializes in selling homes of a particular type. Selling a luxury home? Work with a luxury Realtor. Selling an investment property? Work with an investment Realtor. Find the Realtor with the right expertise to help sell your home and they will know how to market to the ideal buyer of your home. When trying to find the right buyer persona on your own whether For Sale By Owner (FSBO) reasons or your agent is there just to take a few pictures and throw it on the MLS then you need to understand what type of buyer would be right for your home. Would your home make a great starter home because of its size? Is your home great for people with children because of the school district it is located in? Is your home great for those who enjoy golf since it is right next to a golf course? Get in the mind of the ideal buyer and figure out who they are and why they would want to buy your home. Once you figure out who the ideal buyer is then it is time to figure out how to market to them so that they know your home is on sale. What does your ideal buyer read? Which websites do they frequent? Which social media platforms do they prefer (Facebook, Snapchat, Instagram, Twitter etc.)? By knowing where your ideal buyer will be able to see information about your home for sale you can make sure that they do see your home on those venues. Just make sure to deliver the proper message so they do pay attention rather than ignore your message and move on. Home sellers need to understand the persona of the typical buyer who would be interested in buying their home. 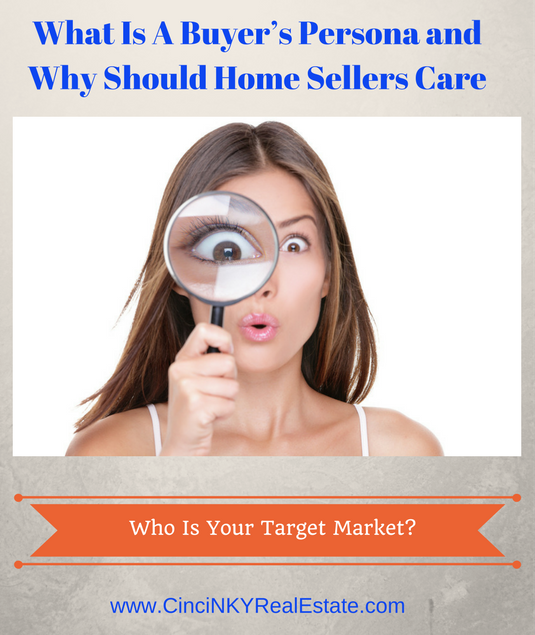 By understanding who they are those buyers can be better targeted through marketing in order to make sure they know about your home on sale. Without smart marketing home sellers are just hoping their home is seen by the right buyer and that the buyer is interested enough to make an offer. About the author: The above article “What Is A Buyer’s Persona and Why Should Home Sellers Care” was provided by Luxury Real Estate Specialist Paul Sian. Paul can be reached at paul@CinciNKYRealEstate.com or by phone at 513-560-8002. If you’re thinking of selling or buying your investment or commercial business property I would love to share my marketing knowledge and expertise to help you. Contact me today!